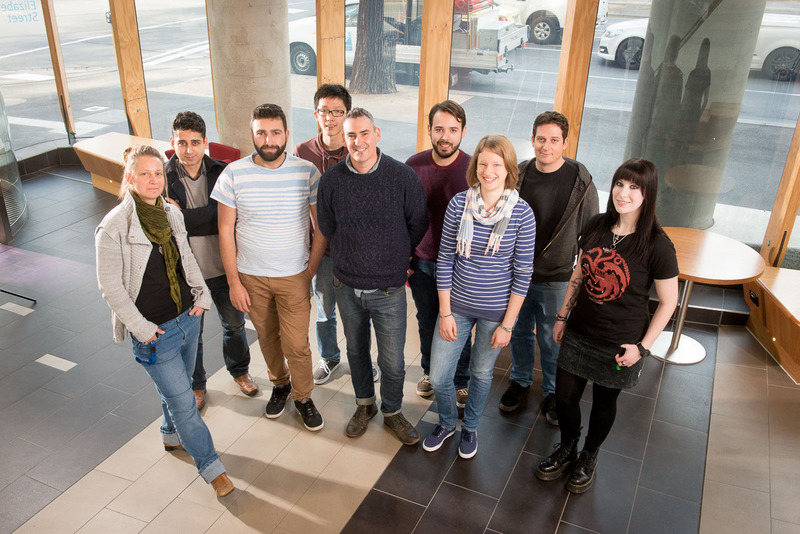 Associate Professor Jason Mackenzie is a basic research scientist and an international expert on flavivirus and norovirus replication and pathogenesis. He obtained his undergraduate degree at the University of Otago, New Zealand and his PhD at the University of Queensland. In 2002, he received a Fellowship to study at the European Molecular Biology Laboratory (EMBL) in Heidelberg, Germany and in 2007 he accepted an academic position within the Department of Microbiology at La Trobe University. He currently holds a teaching and research position within the Department of Microbiology and Immunology at the University of Melbourne. 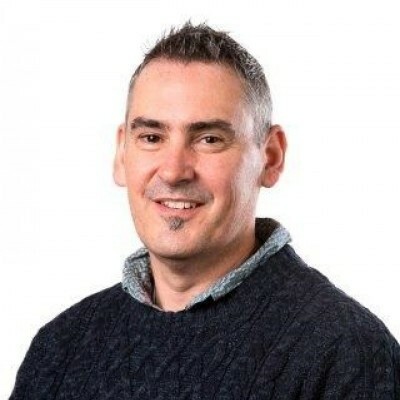 Jason plays an active role within the national virology community and is a regular member of the NHMRC Graduate Recruitment Program, is an Executive Committee member of the Australasian Virology Society and has been a member of the local organising committee of numerous national virology meetings. In addition, he is an Editorial board member of notable journals Virology, Cellular Microbiology and Archives of Clinical Virology. He is an alumni member of EMBL and Alexander von Humboldt Foundation. We investigate the intracellular replication of Flaviviruses and Noroviruses, to understand how replication influences cellular functions and immune dysfunction. In particular the influences viral replication imparts on metabolic and stress pathways that ultimately lead to immune regulation and dysfunction.